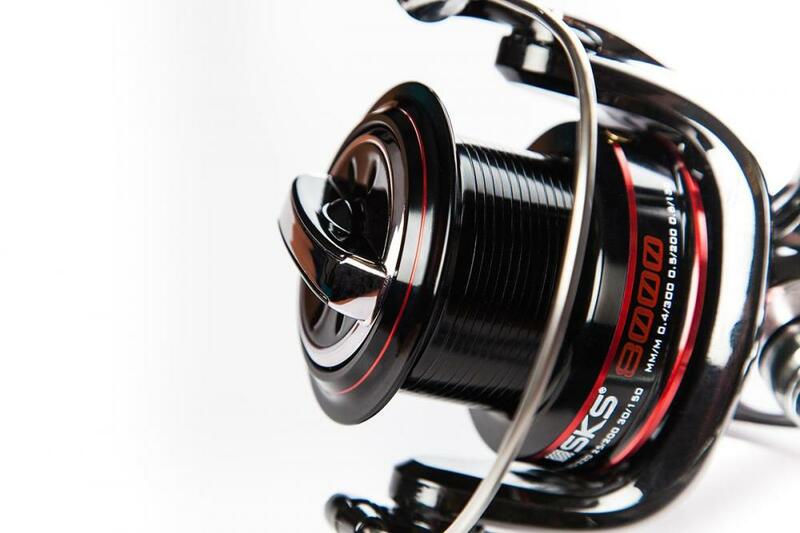 The Sonik SKS8000 Surf reel is a full-sized surf reel which has been designed to meet the requirements of the UK beach angler. 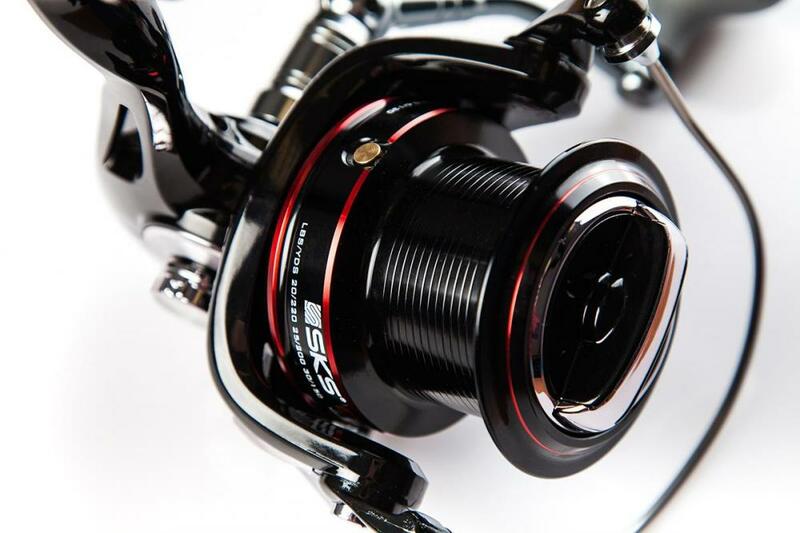 The spool design gives smooth long casts and the large handle helps to speed gear and fish back to the beach. 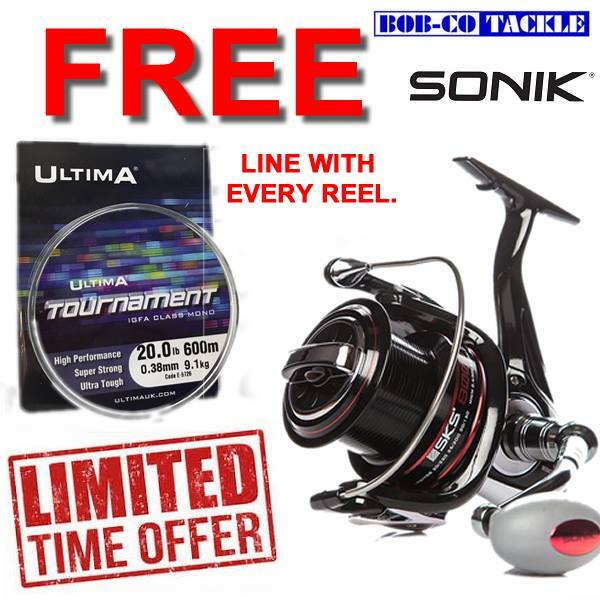 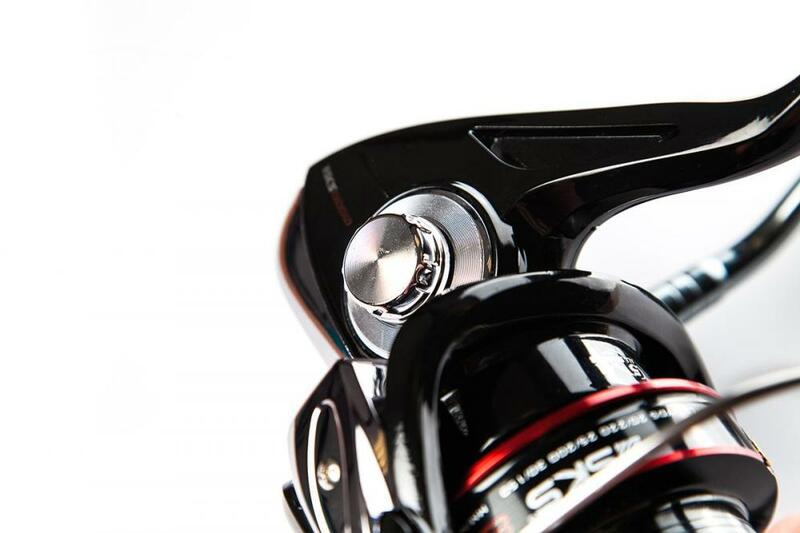 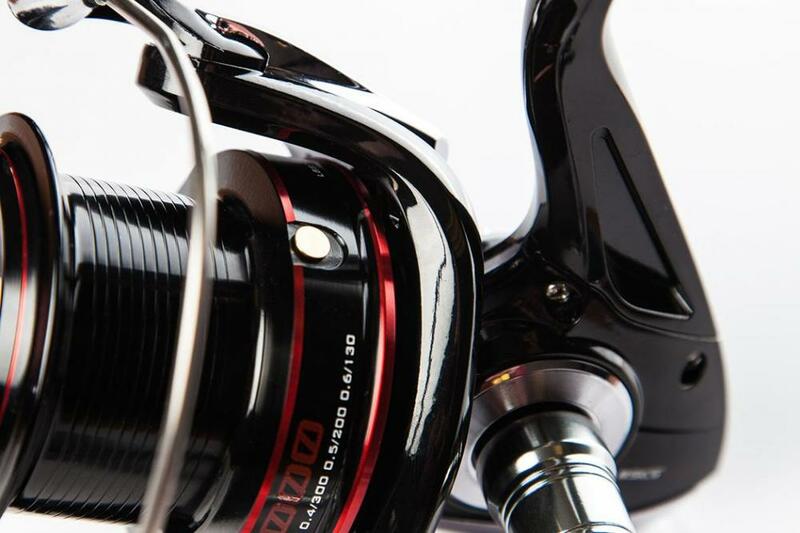 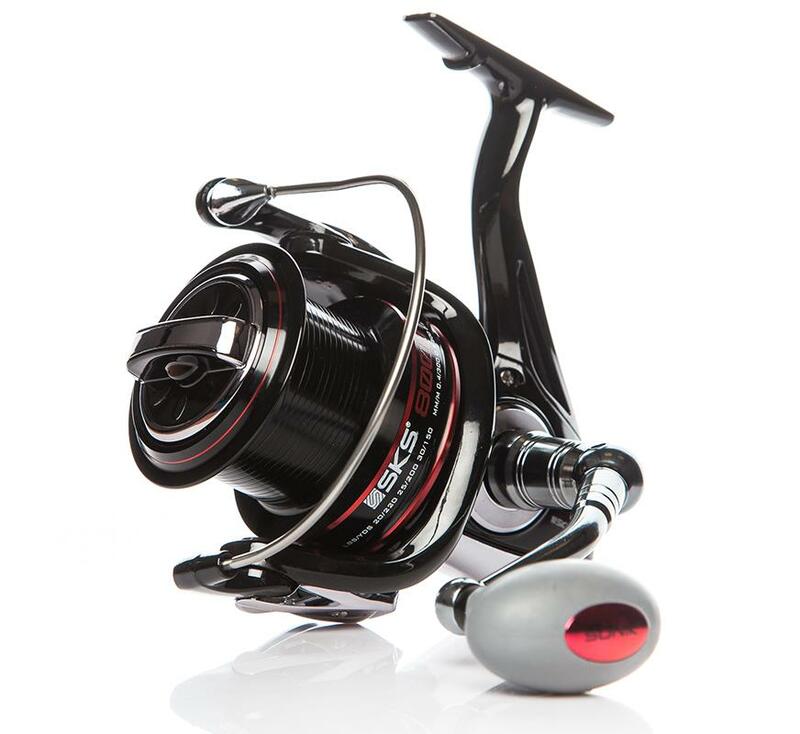 A smooth, powerful and very smart looking reel that offers excellent value for money.